Doug Blue is a digital product management professional with over 15 years of experience leading product management and development teams for some of Australia’s largest digital brands including SEEK, realestate.com.au, Trading Post and Yellow Pages. Currently Doug is the Product Director at SEEK, where he leads the Product Management, User Experience, Partner Management and Digital Analytics teams. Doug has also worked in the IT sector at Unisys, and worked for the United States Navy as a submarine officer and nuclear engineer. 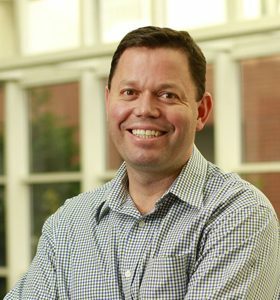 Doug holds a Bachelor of Science (Electrical Engineering) from the University of Arizona, as well as a Master of Business Administration from the Melbourne Business School.